Knossos was one of a number of cities found on Crete that were not fortified, leading to the suggestion that their construction was carried out during a period of peace. This is in sharp contrast with the defensive design of the Atlantean capital and the warlike attitude of the latter-day Atlanteans as reported by Plato. This single fact somewhat undermines the identification of Minoan Crete with Atlantis. 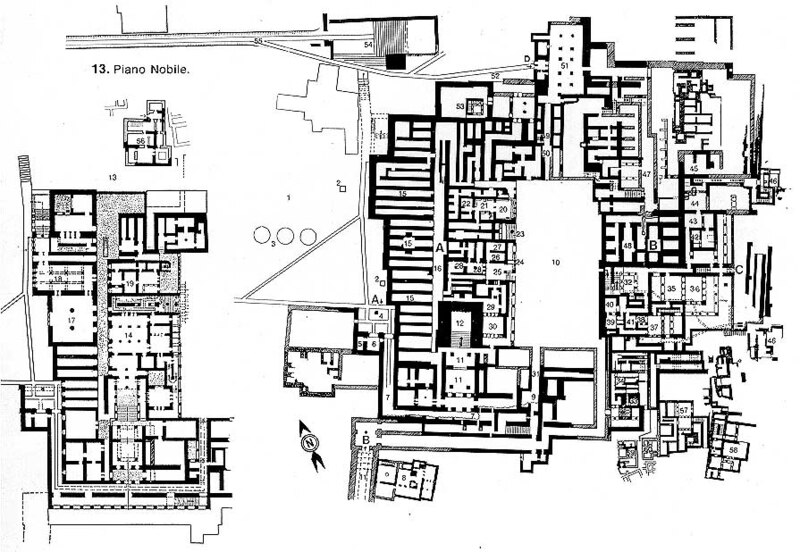 2016 brought reports(a)(b) that Knossos was three times the size previously thought by archaeologists and had thrived into the Iron Age.